In this sound healing workshop, New York Times bestselling author, Deborah King, will take you on a journey into the exciting world of sound therapy. 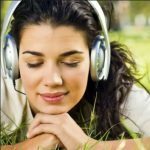 Whether you want to use sound healing therapy personally, or to become a certified sound healer, this online workshop delivers ten on-demand videos and three PDF workbooks and comes with 3 bonuses: Kirtan Experience, a music video; Chakra Awakening, a healing audio; and Sound Elements of the Chakras, a downloadable PDF chart. Within your energy field, each of your chakras has its own vibrational frequency. Together, they work to stay in balance with your system, organs, and emotional state — each adding its own vibrational element to the symphony. 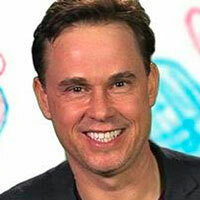 However, when a section of your energy field or physical body is out of balance, you’ll experience a state of disease. Sound therapy has been used for thousands of years as a powerful modality for healing. 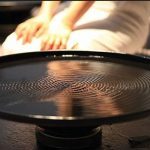 In this sound healing workshop, Deborah will teach you the ancient wisdom behind vibrational balancing techniques and sound therapy treatments, so you can move from a place of imbalance to one of balance and harmony. In addition to learning how to use the energy of sound to achieve health and wellness, Deborah will provide guidance on how you can use sound to expand your higher consciousness and move closer to the ultimate state of oneness: peace and love. This state of oneness is not a singular frequency. Rather, it is a place similar to Source where we are perfectly balanced and in touch with all frequencies in the universe at the same time — it is as though you are all frequencies in the universe. From a scientific perspective, sound therapy facilitates the balancing of your brainwaves by providing a stable frequency that the brainwave can attune to. Just like meditation has the power to move you into different levels of consciousness, so also does sound. 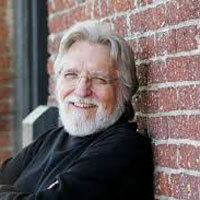 Sound of Healing is a 10-part, on-demand, self-study, go-at-your-own-pace video workshop. From seed sounds for each chakra and witnessing and following along with hands-on-healing to aligning your own chakras with healing sounds, this workshop will teach you how to effect sound healing on yourself and others. From ancient healing ceremonies to modern medicine, people have been using the power of sound to heal a myriad of modalities for thousands of years. 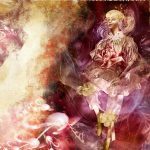 Deborah will teach you different ways to incorporate sound healing techniques into your daily life — without any additional tools. You’ll learn about the universal Law of Vibration: Nothing rests; everything moves; everything vibrates. Deborah will teach you how to apply the Law of Vibration to sound healing, so you can balance and recharge your own energy field using the proper vibration rate (frequency). 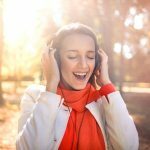 Chanting is one of the most popular sound healing modalities, most likely because it’s a sound therapy that everyone can do – and it provides an immediate lift to your spirit by activating energies within the self. Explore this ancient tradition with Deborah and discover how every cell, organ, chakra, and element of your infinite being can be brought into alignment through the simple act of chanting. Whether you want to restore and rejuvenate your energy field or focus on relaxation in order to achieve a higher meditative state, singing bowls will help you find your harmonic template of health. 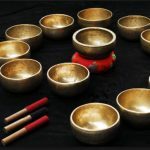 Learn the differences between Tibetan singing bowls and Crystal singing bowls, as well as how to incorporate these beautiful sound healing instruments into your energy medicine practice. Enter the higher realms by learning to resonate your body with only your voice. Deborah will teach you different toning techniques that will activate — and correct imbalances — to your own energy field. Correcting disharmony with toning is simple, once you know the correct vibration to use. Music has the profound ability to impact people on multiple levels, from physical and emotional to psychic and states of higher consciousness. 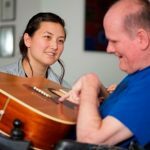 Deborah will teach you how to use the healing properties of music to reduce stress, restore balance, and enhance moments of mindfulness. Deborah will explain the seed mantras (also called “bija mantras”) and how you can use each in your meditative practice to clear your chakras and harmonize your energy field. Enhance your connection to the higher energies we call Spirit, Source, or God. Explore using the right sounds and music to enhance your connection. Open up immense healing power and higher levels of consciousness. When you get all four levels of frequency, tone, music, and intention going together, you can open up immense healing power and higher levels of consciousness. 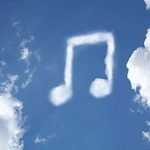 Sound can connect you to the higher energies often called “Spirit”, “Source”, or “God.” Even if you already know how to connect to Spirit, the right sounds and music can enhance that connection and make it even stronger — Deborah will show you how. 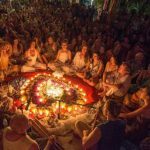 Kirtan video: enjoy the sounds of Kirtan as you chant along with your fellow classmates is this bonus video. Chakra Awaken: this music will wrap you in a blanket of sound that is perfect for meditation, toning, sound healing and chakra balancing. Sound Elements of the Chakras: this downloadable chart will act as a quick guide for all you need to enact sound healing on each of your eight lower chakras. Music is the great communicator — it’s an amazing language all its own. When you enroll in Sound of Healing, you’ll immediately receive access to all workshop materials and bonuses — so you can study and earn your sound healer certification at your own pace. Video lessons: ten (10) information-packed video lessons featuring the very best of Deborah’s teachings on sound healing, guidance for client-work, hands-on exercises, pendulum work and more. PDF GUIDES: use your three (3) beautifully-designed PDF workbooks either as a place for your written notes and/or a quick-reference guide that you download to your tablet or mobile device. BONUS Video: Kirtan Experience, a music-packed video featuring the healing sounds of Kirtan. BONUS AUDIO: Chakra Awaken, a musical landscape that is specifically composed to help support you on your journey to the realm of sound healing. DOWNLOADABLE CHART: Sound elements of the Chakras is a colorful, informative, quick guide to healing your chakras with sound. SOUND OF HEALING COMPLETION CERTIFICATE: Upon completion, receive an online certificate you can print and frame for your office wall. After you have made a direct link to the sound of healing through this workshop, you will know for certain that we are all made of the same energy, all part of the same beautiful tapestry that is the Universe. Enlightened by this knowledge of our interconnectedness, you will be ready to become a trusted Deborah King Center Certified Sound Healing Guide, anointed with a sacred promise of sharing your healing and light with others. 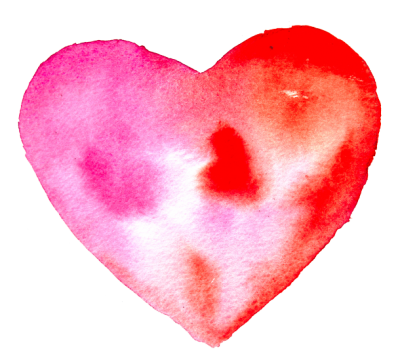 With the training and understanding provided by this workshop, your inner light, infused with kindness and love, will radiate out into the world and create real and lasting change. 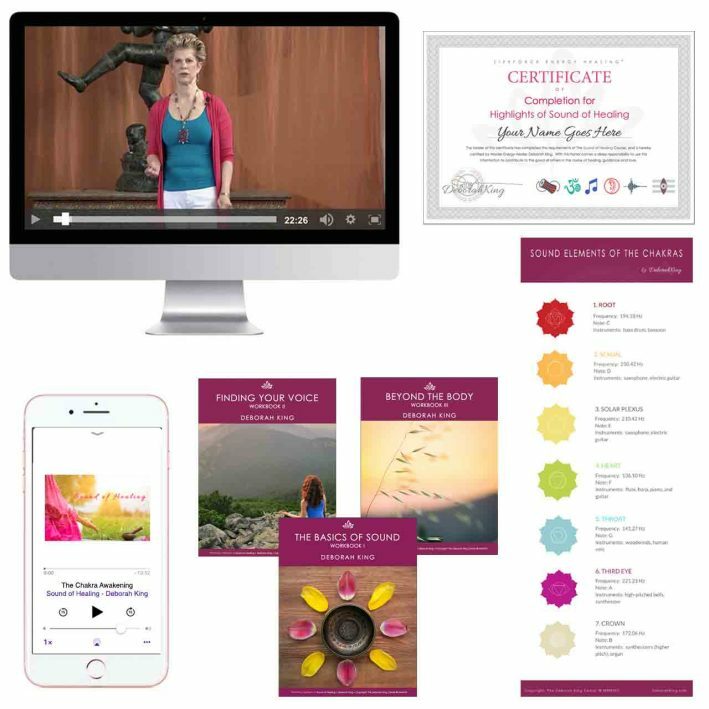 Upon completing the workshop, you will receive a Deborah King Center Certified LifeForce Energy Healing® Sound Healing Guide electronic certificate and icon to use on your website and in your home or place of practice. We’re dedicated to providing you with a product of the highest quality and detail. 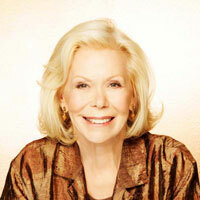 Each component of this life-changing program has been painstakingly designed and produced by Deborah and her team. 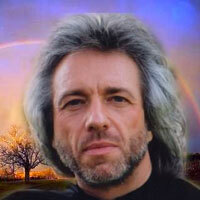 This is the highest quality of Energy Healing training available. The teachings included in this workshop will bring energy to every area of your life as you discover a whole new level of healing and growth. We passionately believe in the power of this workshop to bring you the lasting change you seek.